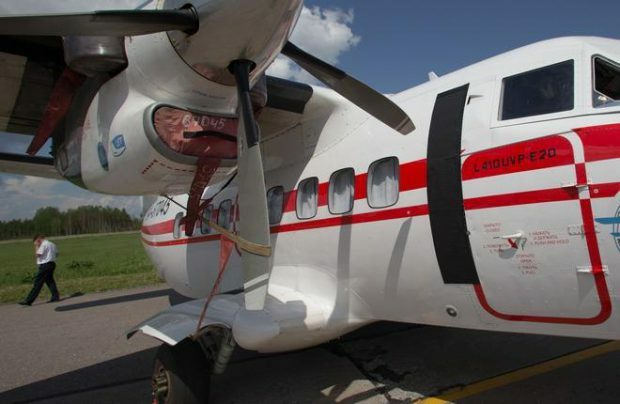 Russia’s State Transport Leasing Company (GTLK) will get 5.3 billion rubles ($90 million) from the state budget to buy five L-410 regional turboprop twins and 31 helicopters, all of those meant to develop the country’s regional air operations and local medevac services. Specifically, 1 billion rubles is expected to be spent on five Ulyanovsk-built L-410 turboprops. The lessor is planning to attract an extra 1 billion rubles in extrabudgetary funds towards the deal.